Pre-eminent global management consulting company McKinsey & Company has expanded its presence in Taiwan, with the opening of its North Asia Industrial IoT Hub (麥肯錫北亞工業物聯網中心) in Taipei today. The hub represents the most significant move for McKinsey Taiwan since the establishment of its Taipei branch over 30 years ago, and will help drive digital transformation across Taiwan and the region. Industry 4.0 and proliferation of emerging technology like artificial intelligence (AI), big data, and Internet of Things (IoT) is changing the way that business is being done globally, and digital transformation has been identified by McKinsey as a driving force for growth in the region. The hub will help Taiwanese companies develop strategies to implement digital transformations, and to best use emerging technologies. The hub will also draw on McKinsey’s industry-leading research and analysis of business trends. To head the new hub, McKinsey has hired and transferred eight senior managers with deep experience in manufacturing and organization change from across Asia. McKinsey’s Taipei office will also triple in size, with the company casting a wide net to acquire top-end tech talent and industry experts, primarily from Taiwan. McKinsey’s recruitment push represents the fastest growth of an office in the region, and it will result in Taipei being one of the company’s biggest in Asia. McKinsey chose Taiwan as its regional industrial IoT hub due to its qualified talent, experience in manufacturing and technology, good universities, and attractiveness to foreign professionals. In creating the hub, McKinsey has partnered with 100 technology companies as part of its ecosystem. 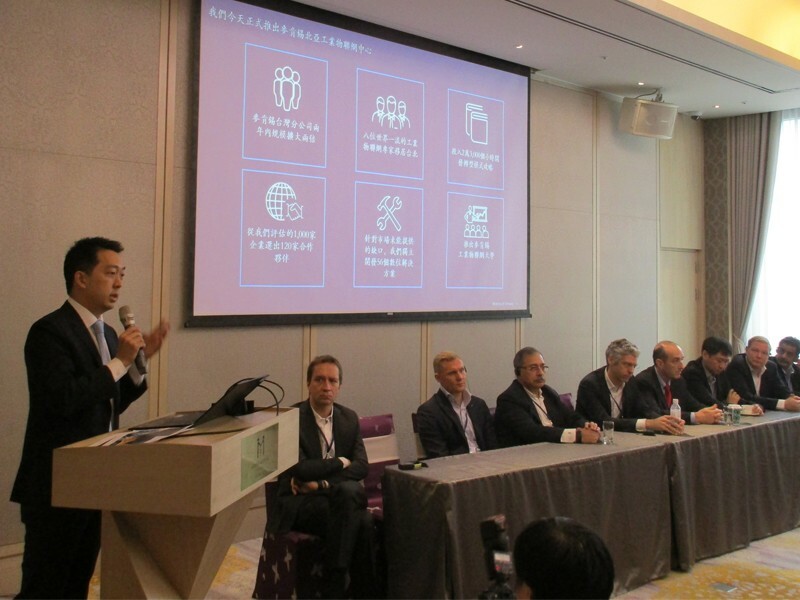 Albert Chang (章錦華), Managing Partner at McKinsey Taiwan said the future of IoT is in northeast Asia, and that the new hub will be a global centre of excellence. Chang said that digital transformation in manufacturing represents a potential productivity improvement of 30 percent, but due to a multifaceted range of problems in implementing organizational change, only around one third of companies in the region will fully reap the benefits of new technologies. During a press event in Taipei today, McKinsey showcased their holistic approach to working with clients, and implementation of technological change throughout an organization. This shift away from the traditional role of a management consultant is part of the “new” McKinsey, in which the consultants go beyond strategy into implementation, and work more collaboratively with clients to develop strong returns to investment and meaningful change. The hub is expected to help Taiwanese companies embrace digitization and successfully implement strategies to make best use of emerging technologies to compete with leading companies globally. The benefits of IoT in particular have been identified as a potential boost to revenue in industries with low profit margins, such as electronics manufacturing.